In sales, filling a sales pipeline with qualified leads is the magic behind predictable income and massive commission checks. 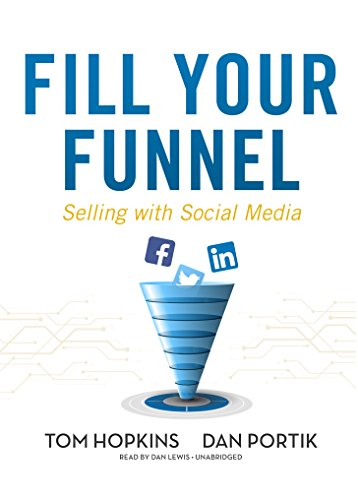 In the Amazon best selling book Fill Your Funnel, you will get step-by-step instructions on using social media platforms like Facebook, Instagram, LinkedIn, and Twitter to generate qualified leads and fill your sales funnel. Social media selling doesn’t need to be hard, if you know the system. By following the system in Fill Your Funnel, you will be set up for an amazing year. 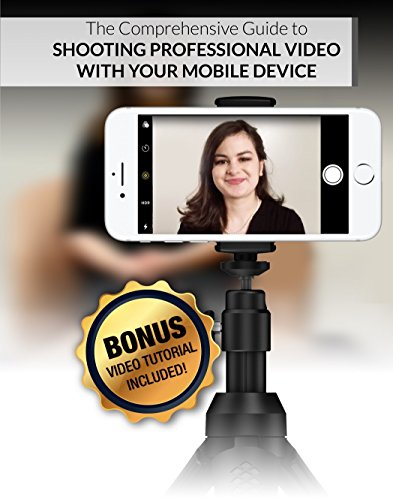 BVS film productions, a leader in video production for some of the biggest companies in the world, has developed this comprehensive guide and video to give you all the information needed to shoot your own professional looking videos with the use of your mobile device. In the guide, you will find simple, step by step directions about camera setting, lighting, sound and much more. Also, you will see examples of dos and don’ts of video production and have exclusive access to our discounted professional editing services as well as links to equipment BVS film productions have tested and approved for use. So if this sounds like something you or your company can use, order yours today and raise your mobile device videos to the next level!